VirtualDub was created to be used on 32- and 64-bit Windows Platforms, ranging from operating system 98 to the present. This is a video capturing and processing software to be used mainly with AVI files, but it can view MPEG-1 and BMP images as well. VirtualDub does not have the same features as a regular video editing program, but it can filter and recompress video files. 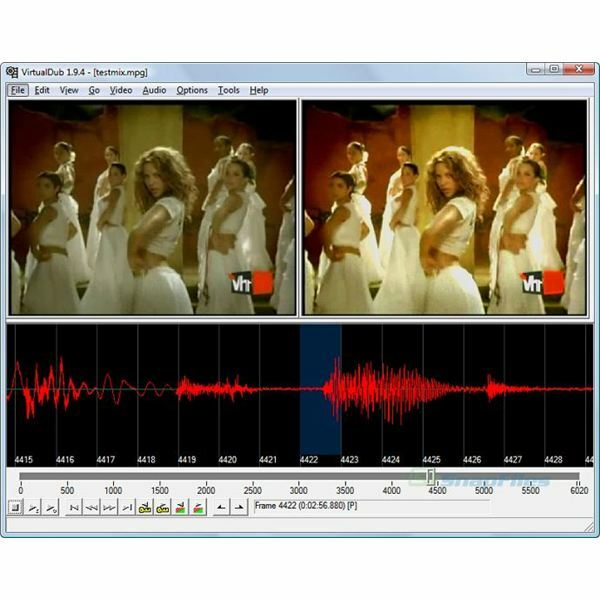 VirtualDub is a free video editing software and was initially intended to be used with anime video files. sequences in normal or slow motion. You can now speed them up to reflect what the action should look like. 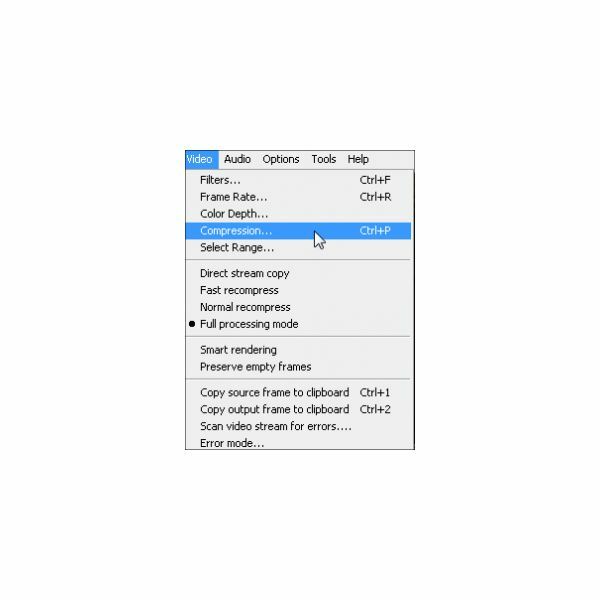 Delete any unnecessary frames using the Frame Rate/Decimate option. As you delete frames, you audio will remain in sync. It just creates a picture that is faster with less frames. Close and reopen the new file. Re-process the resulting file at 30 frame-rate per second (FPS). You will now have a video that looks that same as the pre-edited one, only faster. Open up VirtualDubMod, and open up your video file. Place the in-point at the start of the video. Go to Video -> Direct Stream Copy. Go to File -> Save processing settings. Save the file on your computer with the .vcf extension. Next, go to File -> Job Control -> Process Directory. Here you will find all of your processed files. You now have the option to delete any files that you do not want processed. This could take several minutes, but you will be able to watch the entire process. Please continue on to page two to learn more tips on how to use VirtualDub. Open up VirtualDub, and ensure that the window is set to the maximum size. Go to File -> Open, and select your video file from the menu. Got to Video -> Filters. Go to the Add button within the Filters menu. Find the filter that you wish to use, and select it. Once you select OK, the configuration box will appear. Select the settings for your filter. Preview the filter to see if it will do what you need. Once you have the settings just like you need them, select OK.
Click OK again to completely exit the Filters menu. Go to File -> Open and select your video file. Select a clip from your video by moving the first slider to the beginning of the scene. Move the second slider to the end of the scene, and hit Mark-out. Go to File -> Export -> Image. Save the image in your chosen format and folder where you want it. Find and select your video files by going to File -> Open. Next, go to Video-> Compression. Select your video compression setting. Go to File -> Save AVI. Add your file name with the extension .xvid.